SPECTACULAR DIRECT OCEANFRONT 2/2 condo ONLY 50 ft. from the sand. 100% TOTALLY REMODELED from floor to ceiling. The master bedroom, living room, dining room and kitchen ALL HAVE DIRECT OCEAN VIEWS. Once you open the front door the OCEAN is there. 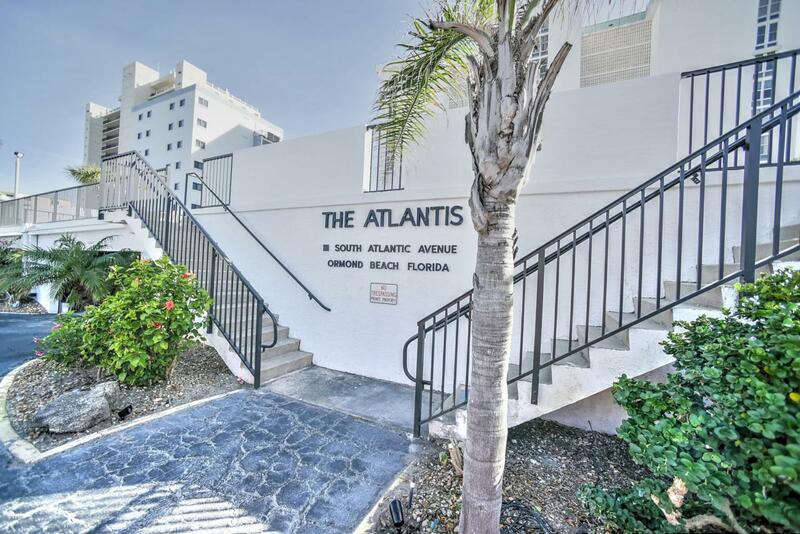 The monthly maintenance fee is $340 which is the LOWEST FEE for a 2/2 condo in an oceanfront building. This is the ONLY ONE of its kind. You can't get it ANY BETTER THAN THIS! Listing courtesy of Mike Gagliardi of Re/Max Signature.